The documents below show what the required courses for the minor are and the list of elective courses you may take. For the required courses, a grade of C- or better is required in all required courses. 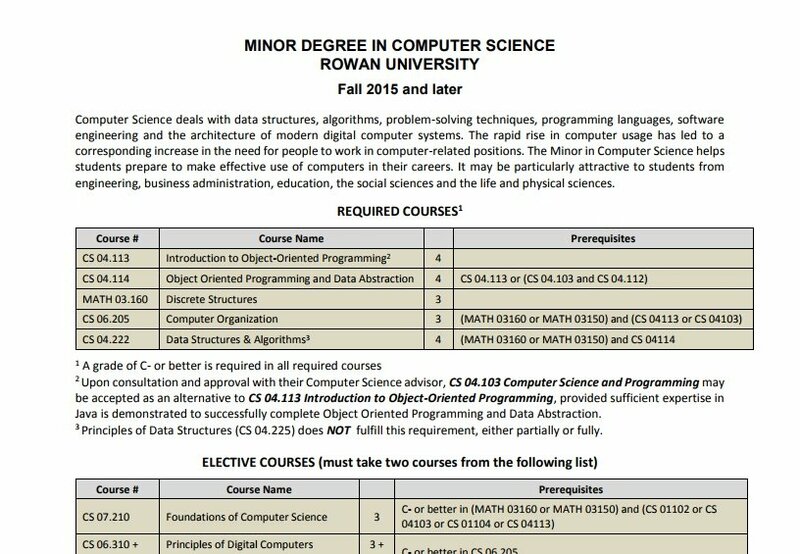 A tabled list of the required classes for achieving a minor degree in CS. 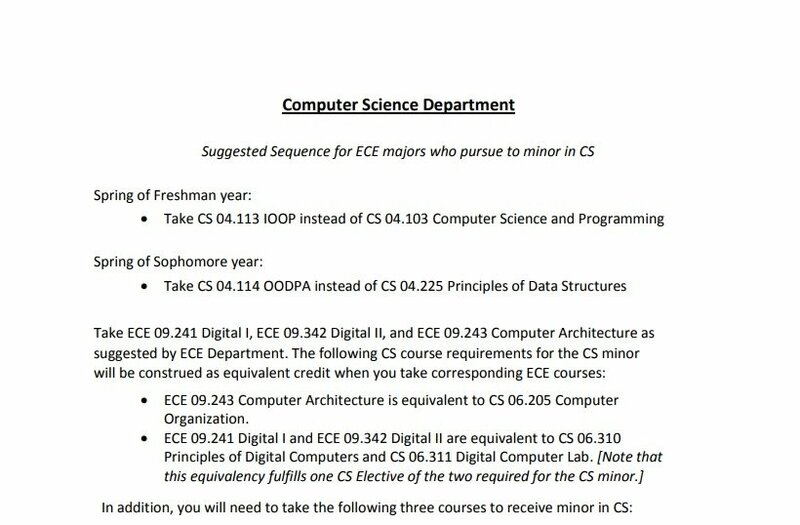 ECE majors have a different route for achieving a minor degree in CS. 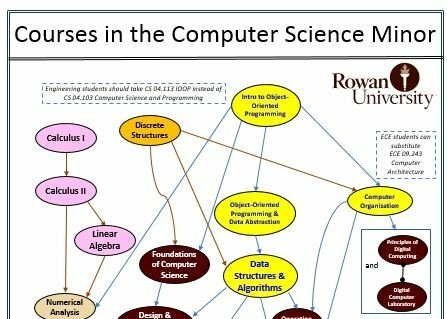 A visual guide to the required classes of the improved minor in CS.